However, in the space of just over a decade, the level of ESG principles in investing, along with the attitude of the corporate world and investment analysts toward ESG principles, has changed dramatically. This drastic shift is evident by the fact that in 2003, barely 20% of Standard & Poor's 500 Index (S&P 500) companies reported ESG factors; by 2014, the number of S&P 500 companies reporting ESG factors in their official financial statements mushroomed to 80%. Index providers rely on ESG-related key performance indicators (KPIs) to facilitate applications for investment product development. KPIs qualitatively and quantitatively measure how effectively companies attain their business objectives, including ESG considerations. 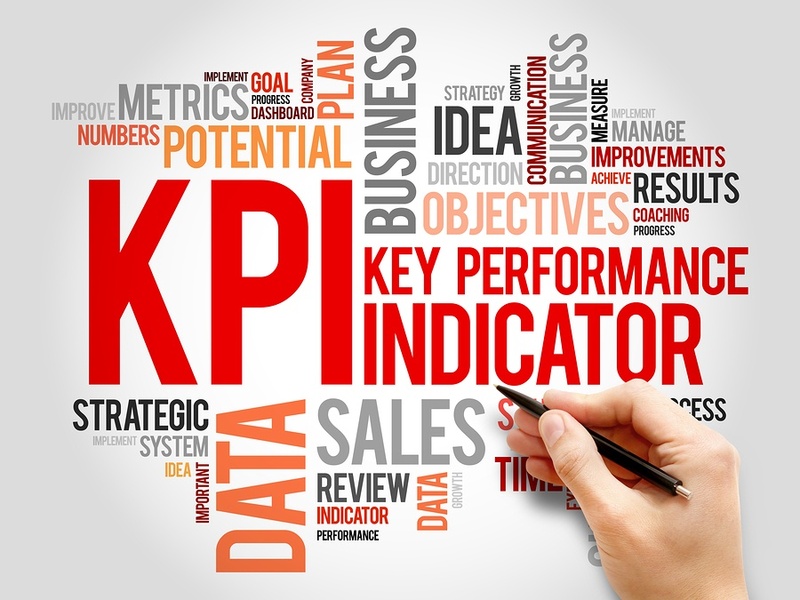 More than 100 KPIs have been identified that fulfill at least one E, S or G theme. Integrating the use of KPIs makes it possible to create and apply systematic investment strategies, that evaluate company risks and opportunities by analyzing ESG indicators. This combination of ESG information along with traditional financial metrics represents the goal of ESG integration with value-based investment analysis. The importance of consideration of ESG factors in basic investment analysis has been increasingly recognized by asset managers, investment firms and large institutional investors. Our opinion is that investment firms have all become increasingly involved in ESG-based investing. ESG investing principles are becoming more mainstream points of basic investment analysis. While in the past, inclusion of ESG-based KPIs was considered a likely impediment to overall portfolio performance, we believe that the majority view has shifted to one that perceives ESG factors as important in enhancing performance. FlexShares is one of the primary ETF developers leading the way in creating ETFs that incorporate ESG factors into an overall investing strategy designed to produce attrative long-term capital growth. It recently introduced two new ETFs, a domestic U.S. investments fund and a global fund, that reflect the integration of ESG principles with sound investment principles. Find out more about ESG investing and these two ETFs: https://www.flexshares.com.